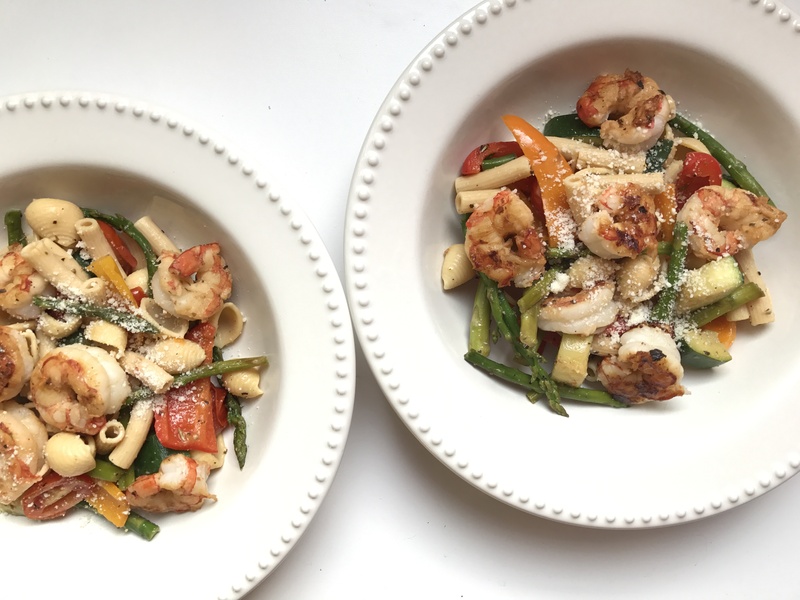 Italian Pasta Salad with Summer Vegetables and Shrimp! 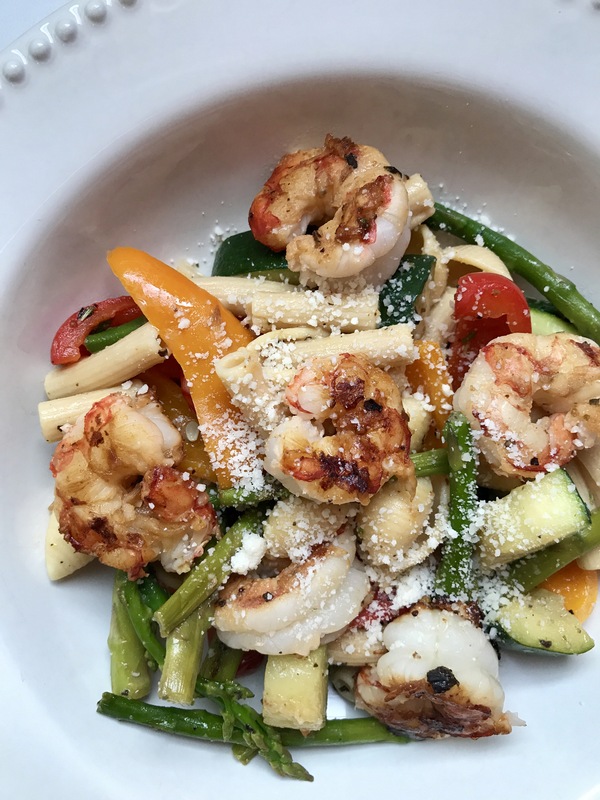 27 Apr Italian Pasta Salad with Summer Vegetables and Shrimp! It’s Friday Eve and the sun is finally shining over here in Delaware! We are gearing up for the weekend, getting ready for a trip down to Virginia and finishing up the work week! 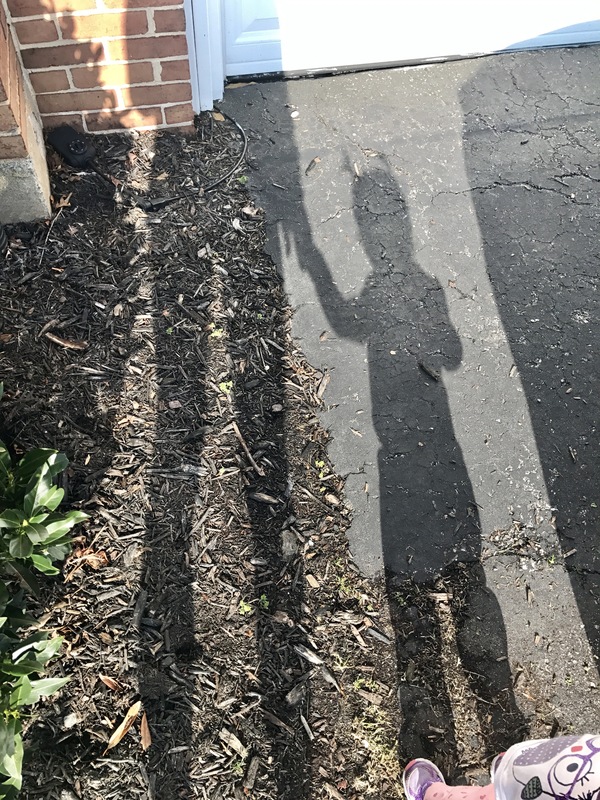 Since it has been raining alllll week, it’s been so wonderful to see some sunshine and get outside a bit! 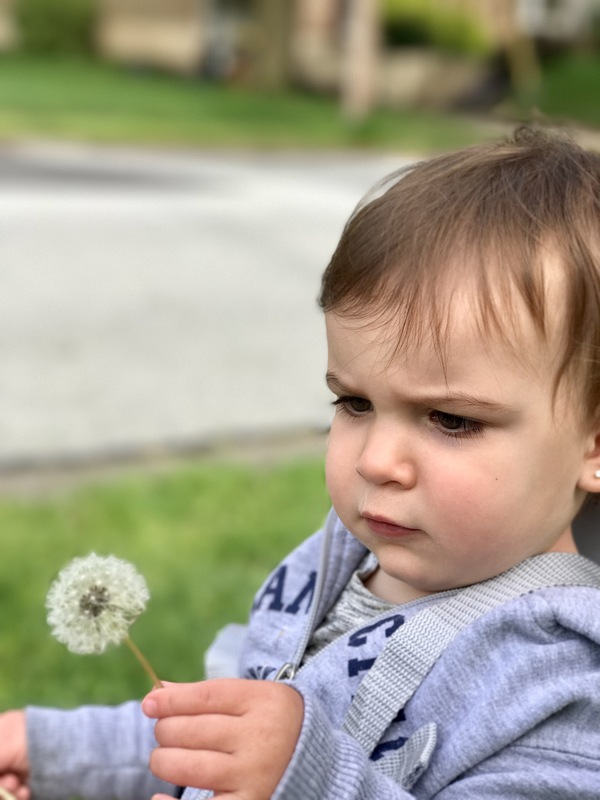 Looking forward to some even more amazing and HOT weather down south where we are heading to celebrate my nephews first birthday! Just like the weather is changing, so are our meals. I love this time of year, because it means lots of grilling, fresh fruits and vegetables and light and vibrant meals! I received an AMAZING package last week from my friends at Banza and I just couldn’t wait to get into the kitchen and start creating. Just about a month ago I whipped up a comforting bowl of Butternut Squash Mac and Cheese and it was a huge hit! Since now the weather has taken a turn, for the better, in my opinion, something light and refreshing was in order! We love our chickpea pasta over here! Like I said before, even though Brian and I’s Italian roots rest with real homemade pasta, we have found chickpea pasta to be a great healthy alternative. Since I can no longer eat gluten, we have all three enjoyed the taste and texture of chickpea pasta, as well as its health benefits! High in protein and fiber I feel satisfied after eating it and not weighed down! Most importantly, I don’t experience the stomach distress that I would from consuming real pasta, so that makes me happy! I decided Friday night was the perfect time to make a summery pasta salad for us to enjoy! It came together so quickly, and kind of on a whim, like most Friday night dinners, but one that I will definitely be repeating! 1. Make pasta according to package directions. 2. Heat 1 tablespoon oil over medium heat, then add asparagus, peppers and zucchini. Sprinkle with salt and pepper and saute until vegetables begin to soften – about 10 minutes – then add tomatoes until soft. Remove from heat and set aside. 3. Heat another tablespoon of oil in a pan over medium-high heat and add shrimp. Season with salt, pepper and Italian seasonings. Cook 1-2 minutes on each side, until nice and pink! They cook up quickly! 4. Add together pasta and vegetables. Toss it with a tablespoon of good quality olive oil and salt and pepper to taste!